We guarantee our workmanship for the first 10 years from when the system is first installed. We're America's Original Solar Company. RGS Energy has been helping homeowners and businesses reduce their electricity costs with sustainable, renewable solar power since 1978. 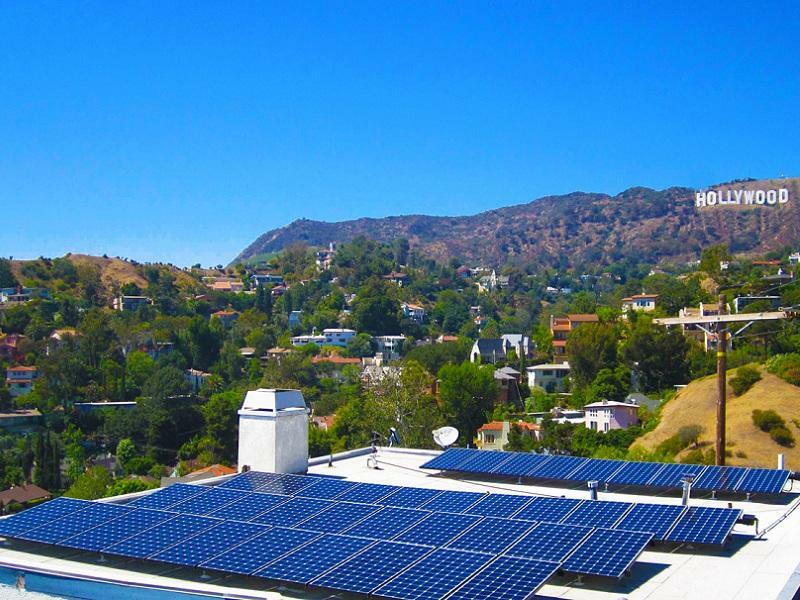 Solar power can actually cost less than what you pay now with a low, predictable, locked-in electricity rate. Join thousands of happy customers who are making a positive impact on the planet by choosing a cleaner energy source that lowers your utility bills for real savings month after month, year after year. Is your roof in need of replacement? 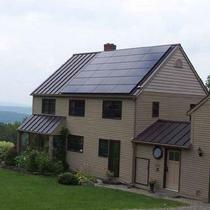 Or are the look of solar panels not your thing? 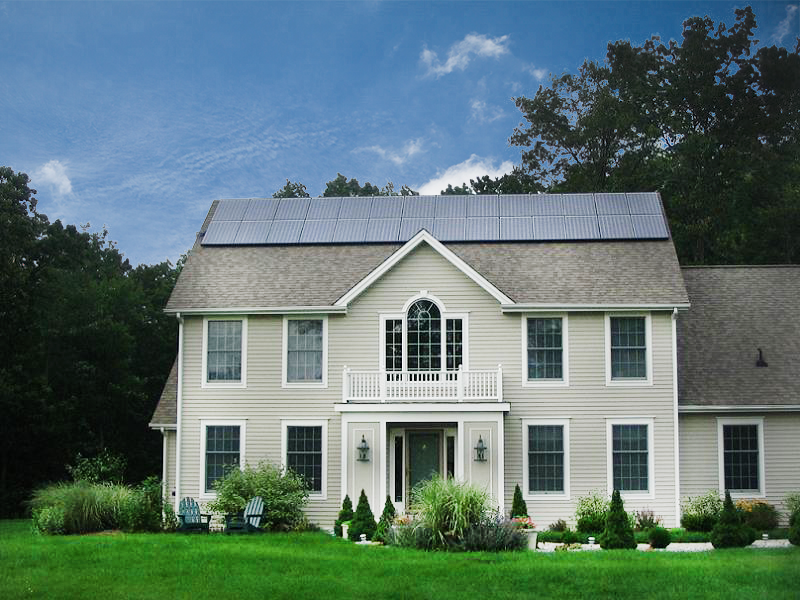 We're proud to offer our very own POWERHOUSE solar shingles! 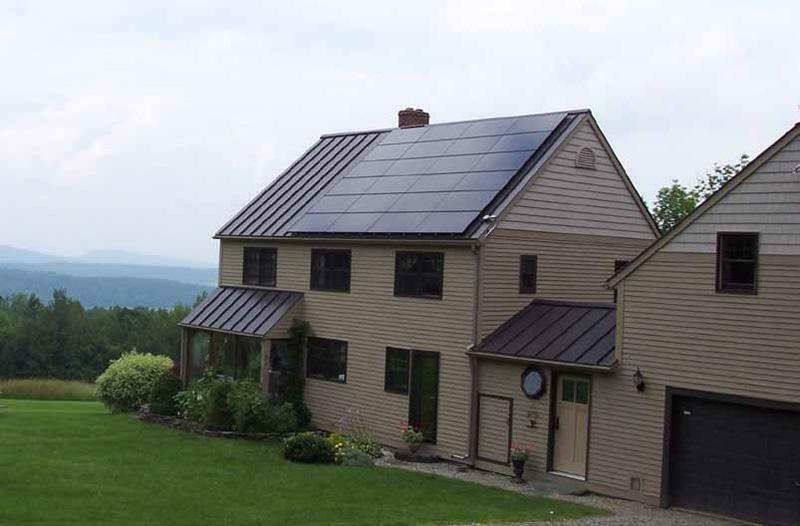 Integrated into your roof, POWERHOUSE solar shingles will outlast a standard asphalt shingle while being much more durable against the elements. Not to mention, it produces power for your home! Ask for a quote in Energysage today! Real Goods was founded in 1978, and our 38 years in business is longer than the 25-year warranties offered on most solar power systems. 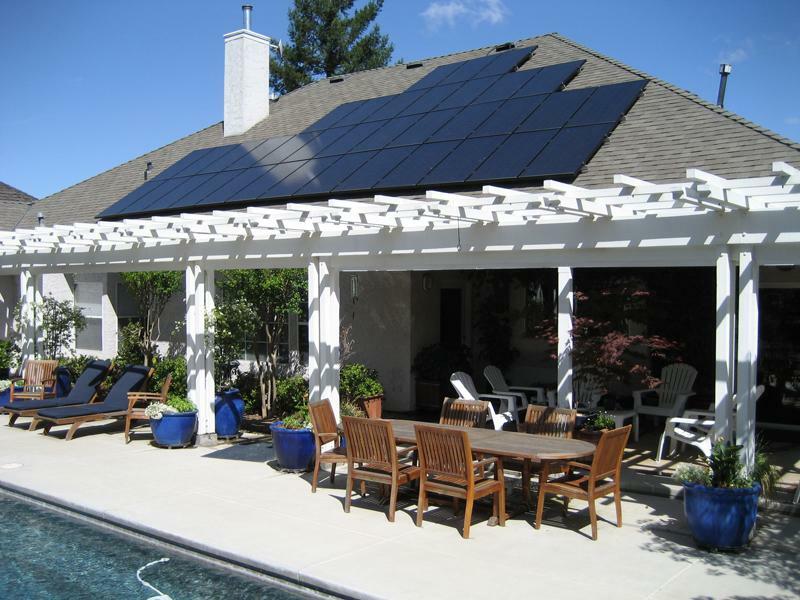 Our expertise, professionalism and quality are unparalleled in the solar industry, and we offer our customers the security to know we will be there when they need us. 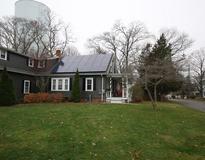 We also manufacture the third generation of Dow Chemical's POWERHOUSE Solar shingles. Working with roofers and homeowners alike to bring the latest technology to you. Solar in Downtown Santa Cruz! 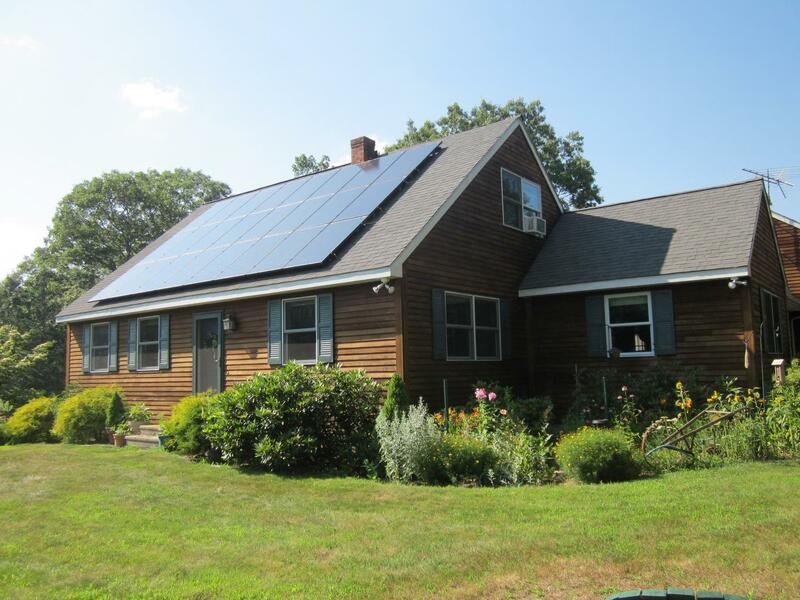 "Frank's Solar System in North Haven CT"
RGS installed my solar panels at the end of May 2018 and the system was turned on in June. My electric bill has been greatly reduced and I'm quite pleased with the system and have had no problems. The installers and electricians we're all excellent and very professional and cleaned up completely. RGS did virtually all the paperwork and set up the inspections. I'm pleased that I made the decision to go solar. My RGS sales rep was very responsive and stepped up making sure potential road blocks went away (this is huge, I have one of the worst utility companies in the nation). He was always able to answer my questions and I had MANY. Its too soon to truly rate the value and if the cost/income estimate was correct. On the plus side they did hire a local crew which I appreciated. 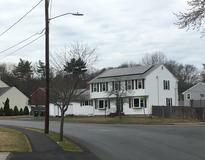 The ground mount project was done on time despite typical end of winter New England weather. One thing I would have changed is the way the trenching was handled. It left more damage in my yard than I anticipated, and we had to loam and re-seed ourselves. "Make the move to solar"
We spent years claiming that we were committed to helping the environment. Finally, we contacted d RGS helped by a recommendation of a friend. 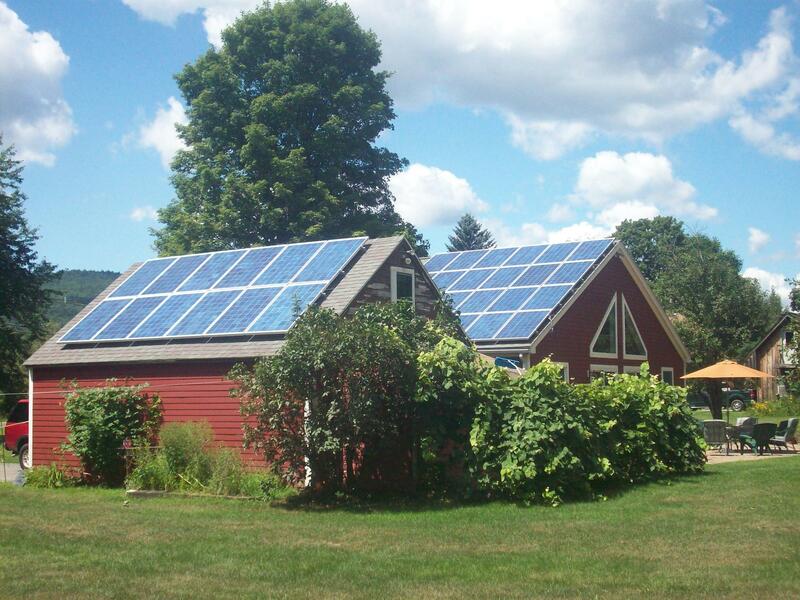 It took about five months to set up our panels, but we have benefited since then. Some months we have a bill of about 13.00 and some months it is 70 dollars in the months that we use central air extensively. This compares favorably to pre solar bills of 300.00 plus. We are not internet experts, so it is hard to track our solar generation, but I expect that we will recover our investment within nine years. Thereafter, we will have virtually no cost electricity. We made the right choice for us. 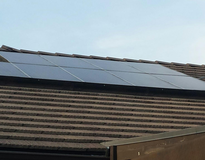 RGS Energy made my solar installation very easy. They were very quick in the initial contact and estimate and did a remote, online presentation of what the project would look like and the costs. Once I made my decision to go ahead, their on-site people were prompt and the installation went in quickly and exactly as outlined. Very happy with this vendor! 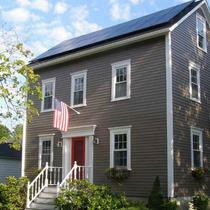 RGS provided a better solar plan than one of their big competitors while being more informative and helpful. They helped me get started with the great Rhode Island incentive program and it's been a great investment. "Extremely Positive Experinice! Excellent Company, Employees and Installers"
It is my belief that the process and tools RGS leverages, coupled with great people, certainly have simplified and eased the burden concerning the solar assessment, financial analysis and the procurement of a solar PV system as well as interfacing with external customers such as financing and the local utility provider. The installers were all extremely professional, courteous, respectful and appropriately involved me in some of the installation considerations. At the end of each day, they left my house and property extremely neat and orderly and I believe they treated my house as if it was their own. Overall, I am very happy with my interactions with RGS and love my new system. 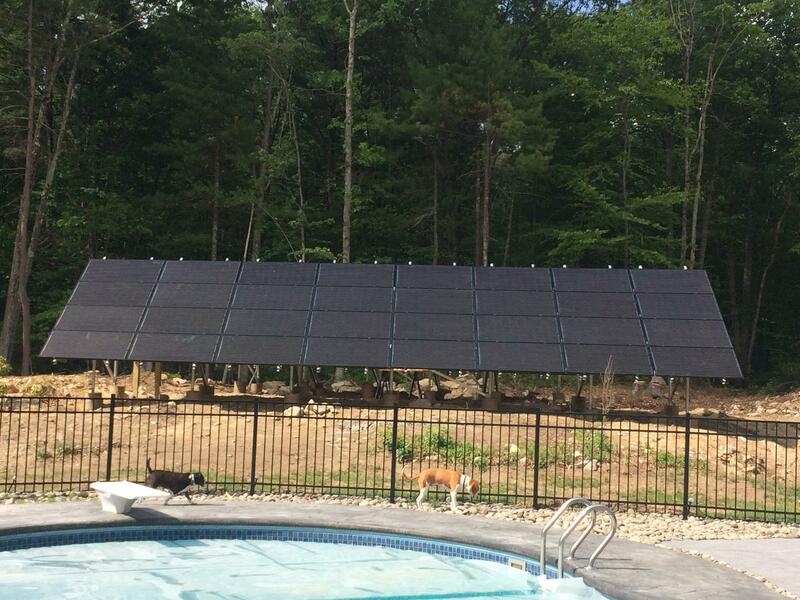 "Trouble with listening to the customer, especially experienced ones"
I highly recommend choosing any of the other solar companies in CT before RGS. 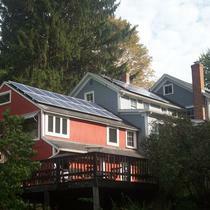 I've purchased two other solar panel systems. 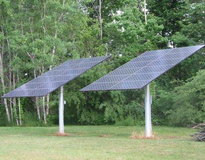 When selecting the third (this time), I was open to other technology types (microinverters) and other companies encouraged by a municipal Energize CT program. Previous EnergizeCT participants did not like the company or the solutions offered. I wanted to try RGS and give the benefit of the doubt that "things have changed for the better". Not true. I tried using EnergySage and independently reaching the company. Prior to the site visit, I gave all the energy data, previous contractor's review of my roof structure and likely need of reinforcement, and expectations for economics. Upon the first meeting, I was treated like I did not know anything about solar. The first sales rep also was not prepared to collect all the information required to give me a quote. Instead, the salesperson requested money to confirm my commitment (deposit). Most other companies don't do this, but I knew I wanted solar and did, since "I could get it back any time". I warned that the roof may need reinforcement and any changes to the finished attic will be a non-starter, so the first designs should accommodate this fact. My request was ignored, and multiple additional phone calls, site visits, and designs were required. When RGS finally accepted that they were not able to install on the roof and I did not proceed with the contract, they did not refund the deposit or my first progress payment. I had in excess of three conversations and "negotiations", each offering slightly more money but not all of my money. Finally, I needed to involve third-party arbitration to try and receive the rest of my funds. Sadly, the local leadership was excellent to listen and understand, but the out-of-state corporate office and support staff did not act in the same way. Even more upsetting, other neighbors had a similar experience where their digital contracts were signed, as if the customer, by the salespersons. "Stay away from this company." This company pretends like they are local (they aren't - they are in CO, but call from an in-state number). They have someone come out to take measurements, but he does not communicate properly with their home office, and they waste your time by giving you a quote that isn't what you asked for. When you ask for your deposit back, they try to have another person (a closer, I suppose) try to get you to change your mind. If you say, "I just want my money back, or I'll just call the credit card company," they ACTUALLY SAID "There is no reason for threats." If your business model considers people working with credit card companies a threat, then perhaps you should reconsider your "requiring a deposit then refusing to listening to people" business model. Oh, and their prices were 15% higher than the competition. "Best: Price, Responsive. & Helpful! " RGS offered the lowest price per watt (which is what you should be looking for). All the other companies we looked at had been in business less than 2 years. RGS has 38 years of experience and a great consumer track record. Every step from initial quote through installation and scheduling hook-up with the electric company, RGS has been quick, informative, professional, and courteous. 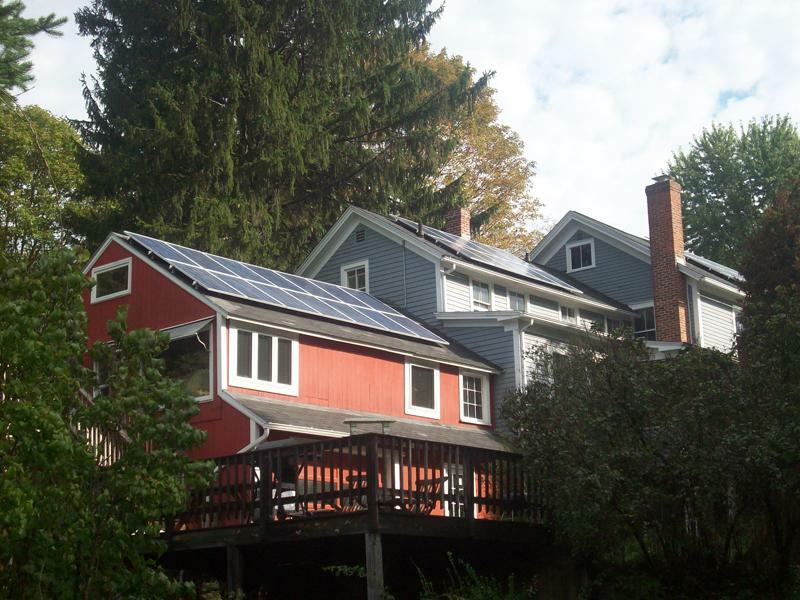 Importantly, they knew the most about helping us select between the choice of 2 Rhode Island State incentives for going solar. The quotes we got from door-to-door salesmen from other companies turned out to be over $4,000 more than what RGS offered. The RGS team has provided exceptional service. Their reps in Colorado, New York, and here in Rhode Island are seemlessly connected- each knew what the others had done with our project. The installation team took time to explain the system, had it up in a day and a half, and were courteous and neat. The micro-inverters RGS provides on each solar panel, instead of the single large inverter offered by other companies, is another plus. 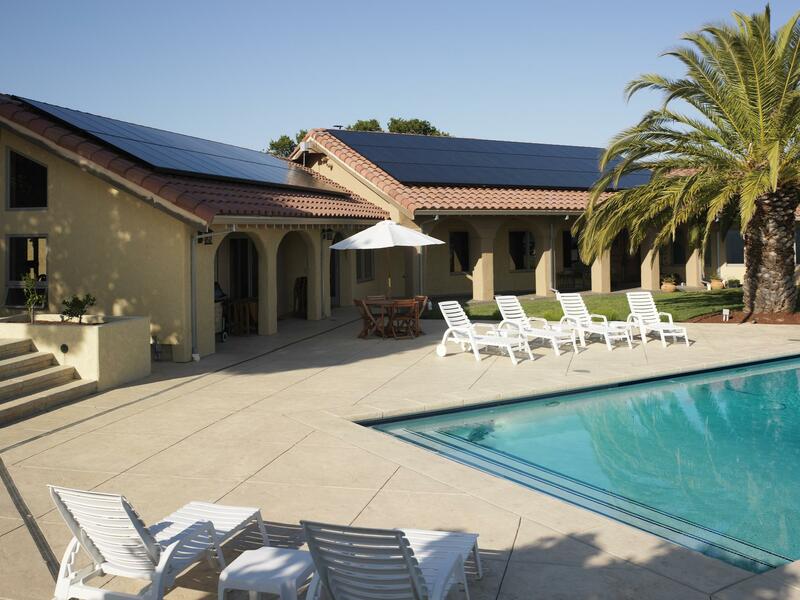 It avoids a single point of failure on the solar component most likely to fail- if one inverter fails, the other 23 panels keep producing electricity! 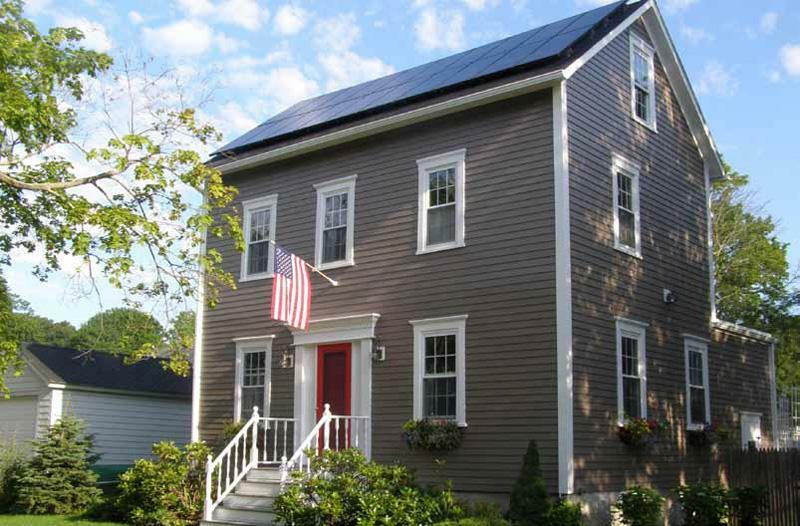 If you're from Rhode Island, you REALLY need to look into installing solar. We have the most generous incentives of any State. 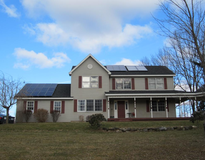 Added to the 30% federal tax credit (that gives you back 30% of the installation cost when you next file your taxes) solar is a fantastic rate of return on investment. BUT- the federal incentive may not be renewed after 2018, and the Rhode Island 34 cent payback from the electric company will be reduced in future years. 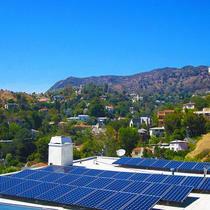 Long and Short: go solar now if you can! 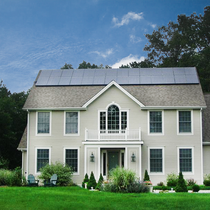 Read the Consumer Reports article on solar installation that's free on-line, sign up with Energy Sage to get quotes that can be easily compared. That's the best way to make good decision on which company to select. For us, RGS was the best, and our experience proves we made a great choice. The Colorado sales consultant was very responsive, seemed to know his stuff and designed what appeared to be a great looking system. But as is often the case, once they start doing the actual work, things changed. Suddenly the panel count dropped significantly, the price per watt went up because of the difficulty with the cable run, and they wouldn't put in writing how they were going to run the conduit--just saying "typically under the eaves." 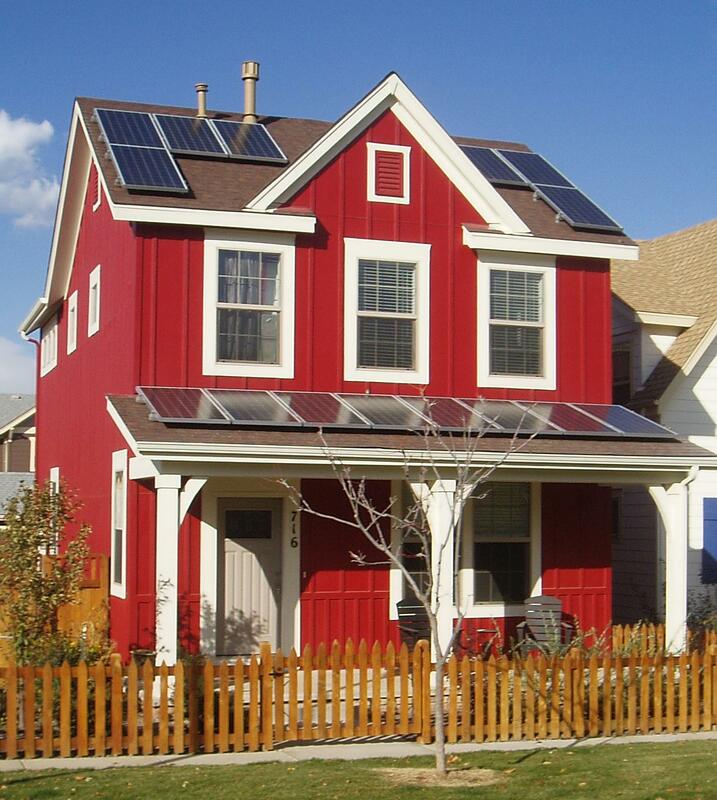 RGS was also not familiar with the SolarWise additional incentive like the local installers were. After all that I decided to go with another company and requested a refund of my $1,000 deposit (crazy I see on here that everyone else only gave a $250 deposit!!). Crickets... the guy who used to write back within an hour suddenly was no where to be seen. Phone calls and emails went unanswered. So I disputed the charge with my credit card and RGS didn't contest it so I got my $1,000 back. STAY AWAY!!!! 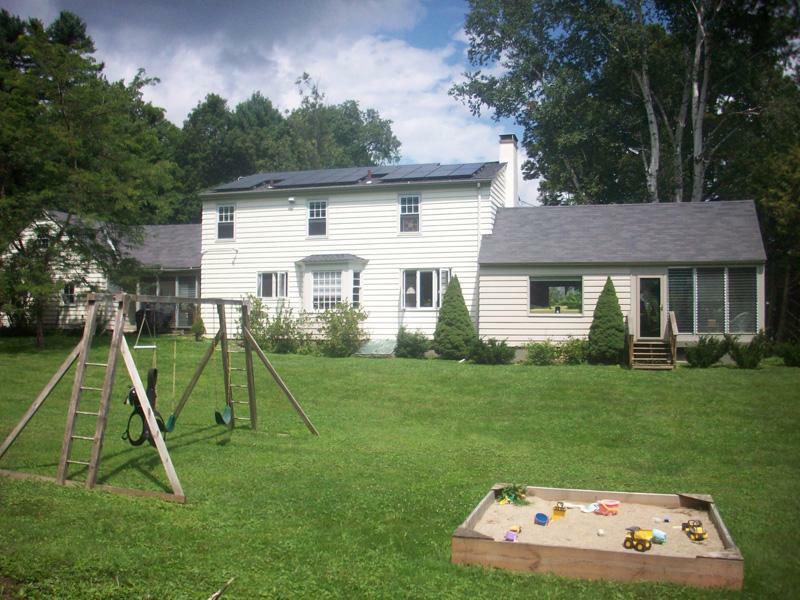 "Pretended to send a bid, followed by an upsell"
Here is what they sent - "It appears you are seeking information regarding our residential solar installation services. Currently RGS Energy is unable to provide our services in your area because the distance and travel required is too far from our nearest offices." I didn't ask for tee shirts, I want real contractors who do work in NY! This just pollutes the idea of the Energy Sage site. Received a quote, gave them my down payment of 250 waited many months later with no return call. Finally was able to speak to someone and they said my paperwork was accidentally misplaced. Waited another few months called in and then was told that they would have to redesign the amount of panels. After multiple times of redesigning and amount of solar panels decrease each time yet monthly cost did not decrease as significant I decided to cancel the order. Due to the amount of times they "misplaced" my paperwork and had to redo my contract, I requested to refund my deposit. Of course no one replied. After a few attempts to speak to someone in charge I received a call from another sales person stating they would save me some money and have the install completed within the next 2 weeks. Being that I really want solar panels I agreed. Month past with more excuses to delay project. Finally I said please cancel and refund my deposit. It has been over a year and still no refund and no response from any emails sent to them about it. Stay away from RGS! 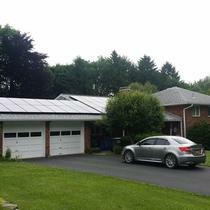 "Expert people, friendly service, and a great system"
I highly recommend RGS Energy as your home solar installer. I am 100% satisfied with my system and the people who helped me through the process. 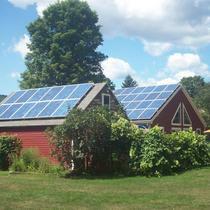 When I was first interested in solar I didn't know where to start. 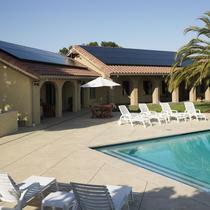 The first company who came to my home was SolarCity. The sales person who came to my home wasn't knowledgable and couldn't answer my questions about loans, SRECs for Massachusetts, or technical details of the system. It felt very much like he was a used car salesman. I was also disappointed in SolarCity's proposal. It didn't have much technical detail about the system. I left that experience wanting more expertise. Then I applied for multiple solar quotes from https://www.energysage.com/. RGS was one of the quotes I received. Their rep who contacted me was excellent. He was very knowledgable and patient. He answered all my questions about technical details of the system, SRECs, and solar loans. 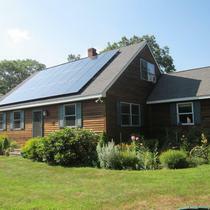 He even recommended a bank that participates in the Mass Solar Loan program and gives great rates and has great service. I ended up choosing RGS Energy because of this great service. All the other people I worked with from RGS Energy in the installation process were also wonderful. Their pre-sales reps were highly knowledgable and very responsive to all my questions. The person who inspected my home for the final design proposal was professional and friendly. The construction manager who coordinated the installation was excellent and kept me up to date on everything happening. She coordinated everything from installation to electrical inspections, to building inspections. The RGS Energy installers were excellent. They were very friendly and did excellent, neat work. The installation has turned out wonderful and I'm 100% satisfied with it. I credit the excellent people involved with this result. 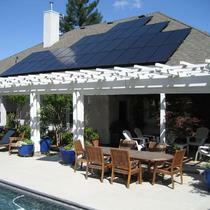 Installing a solar system on your home is a long and complex process. Choose a company like RGS Energy that gives you knowledgable experts at each step of the process. 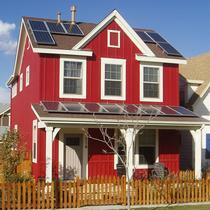 There are lots of things to consider like size of the system, buy or lease, and solar loans. There are also many steps in the process such as pre-installation measurements, design proposals and acceptance, loan approvals, installation work, and electrical and building inspections. RGS Energy was knowledgable and with me every step of the way. Their expert coordinators handled everything and made it all go smoothly. All the installers and electricians they sent to my home actually worked for RGS Energy and were skilled and friendly. They were not sloppy sub-contractors. RGS took the time to neatly route the wiring into my attic and basement out of sight. 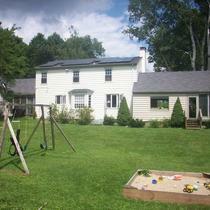 If you go solar, go with RGS for great service and a great installation. We began this process in late August with e-mails and phone calls with an RGS representative at their main office in Colorado. He was friendly and helpful. After meeting with the local representative, a proposal for 23 solar panels for our roof was submitted on the Energy Sage site. While this gave an estimated installation date of October 1, we were told it would be quite a bit after that. We signed a contract and gave them a $250 deposit. On September 12, tech people came to do a site survey. After a few days, we heard from the local project coordinator that the information had been given to the engineers who were designing the layout and that we’d hear back when they were finished. After more than 3 weeks, I attempted to reach her. After leaving several phone and e-mail messages, she finally called me and said she didn’t know what was happening and would get back to me. Again I heard nothing. So I called the person at the main office again and was told that they were not going to do our project. I asked why and was told that he didn’t know and would get back to me with the information. After not hearing back from him, we got in touch with someone at Energy Sage. She called the company and was told that someone would get back to us with the information about why they canceled our project. After a number of follow up requests on our part, no one has yet gotten back to us. At this point, after 3 months, we are still waiting for both a refund of our money (the deposit) and any information. Needless to say, we are incredibly frustrated and wanted to warn others who might be tempted to work with RGS. Very good company , with quick responce. "Too early to tell "
We're still in the early stages of our solar project but everything seems to be going well. Had to have an additional site survey for more details and I still have questions about a tree that may have to be trimmed. Other companies offered to take on the added expenses of tree trimming, haven't been able to get answers if RGS will do the same. We received a quote right away. We had a lot of questions and our representative not only welcomed the questions, answered them completely with documents to identify all her answers. We had our first meeting with technical advisors and they were very helpful and informative. This company has been wonderful. "Quick quote and expert service"
Worked with Todd for a quote, very knowledgable and quick to answer emails/questions. Tailored system to meet financial and energy need. Was happy with experience and Company even after I went with another installer who was just a little more competitive. 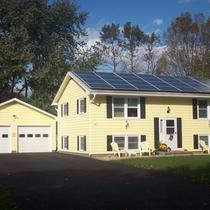 My solar expectations have been exceeded in the nine months that the system has been running. It will be interesting to see what the electric bills will be after a year. The wait to get the system approved was the low point, and to then to have a customer who I recommended get his system running before me was a disappointment for me. At the present time I am very satisfied. Overall excellent experience, communication about all stages of the process was great. The installers were timely, courteous and respectful. 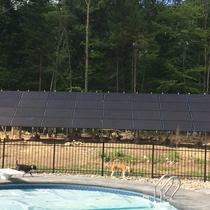 I recommend this company to anyone serious about a solar installation. We had one of the bigger companies in for a quote. They were more interested in telling us what we needed instead of asking us what we wanted. When RGS came in the salesperson asked a few questions to get an idea of our interest and tailored the sales pitch to us. I felt like they were invested in what was best for us instead of what was best for them. Everything that was discussed came true and there were no suprises. Our friend also got $500 for a referral bonus. My overall experience with RGS was excellent. I was especially impressed with the workmanship of the hardware installation. No conduits showing on roof. In the basement the work was very neat and laid out very well. When I had any questions they got back to me in a reasonable amount of time. The output of my system has been what I have expected it to be.
" 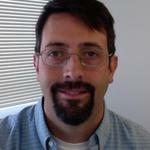 Excellent overall experience "
My wife and I were very please with our experience with our RGS. From the planning to installation and completion, it went very smoothly. 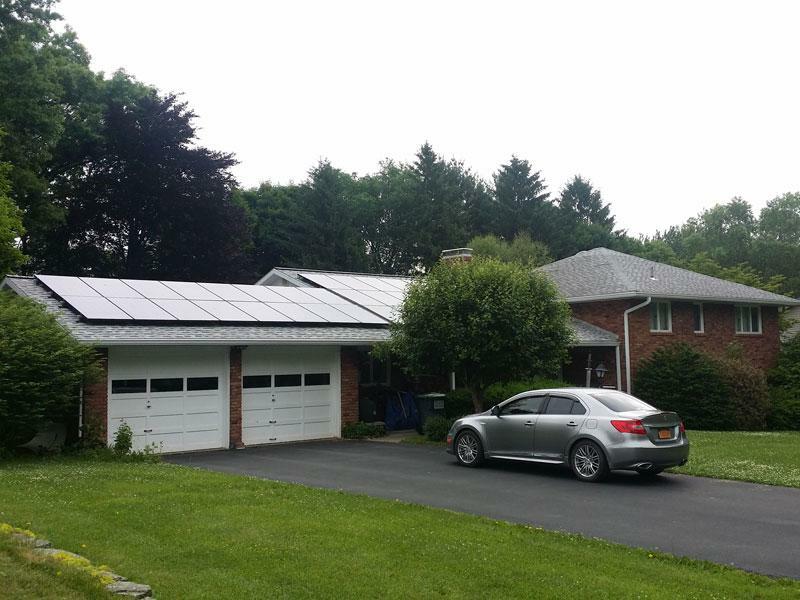 We were very impressed with the workers on the installation they did a excellent job, and we feel it shows, because we believe we have the nicest looking solar around . My solar is working great. Best thing I did. 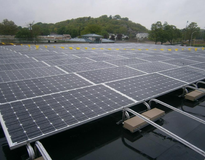 R G S was and is a great solar company to work with.  I would recommend R G S . As I have been very satisfied with them. All my questions have been answered in a timely fashion. Electric bill has been $59, $21, 20, and last month$0. Electric co. owes me. Even the 3 months I had a bill it was very cloudy most of the months and the bill was a lot lower than the previous years bills. I'm very happy with the results. 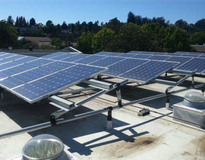 We carefully searched for a solar installation company before choosing RGS. The quote, attention detail, and effort to answer all the questions we had made us feel they were by far the company that should do the installation. 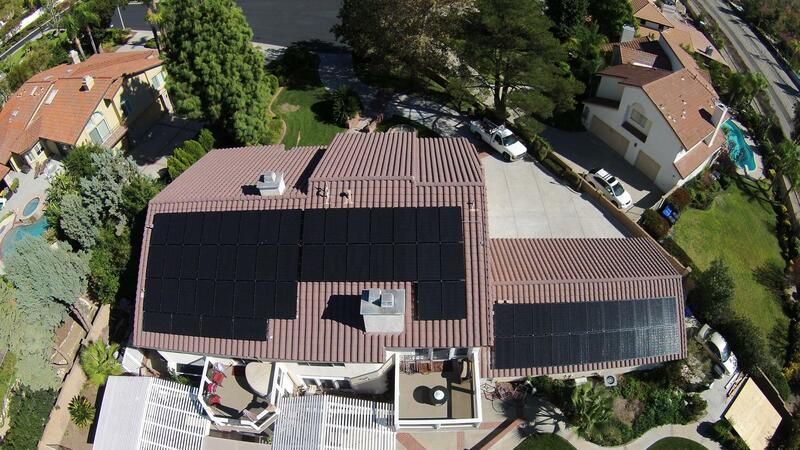 The installers came exactly as scheduled and diligently within a few days completely installed the entire system. We had a small problem with our router linking in to the new system and RGS within a day were at our house fixing the problem with us not even having to ask. We are very happy with our solar system and am very glad we chose them. 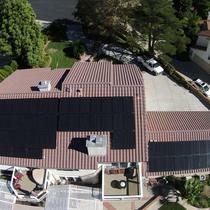 My wife and I recently had RGS install our solar panels. We did our research and talked to several vendors. Ultimately, we decided to work with RGS. The reason being was because of their service. They said what they were going to do. Did it on time and followed up consistently with us through the process. There were no surprises and they managed our expectations properly. 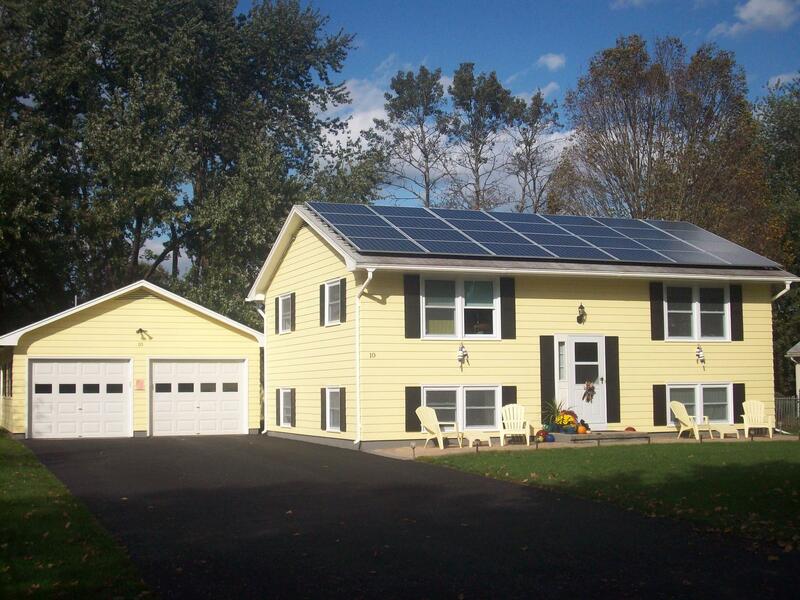 We would highly recommend them to those considering solar. 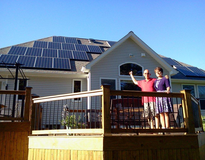 "Couldn't be happier with my solar PV system"
With help from Energy Sage and the Cambridge Energy Alliance, I chose Real Goods Solar from the four companies that submitted bids. I found the installation crew to be professional and courteous. Follow-up to correct a minor problem was prompt and efficient. During the three months that the system has been in place, my electricity bills have added up to a total of MINUS $45. It's too early to say for sure whether the system will generate slightly more electricity than I use over the course of the year as promised, but, so far, it's delivered the anticipated savings. Real Goods also took care of all the paper work and remains in touch to make sure everything is going well. (As a bonus, I was given a $500 Amazon card.) I'm very pleased.